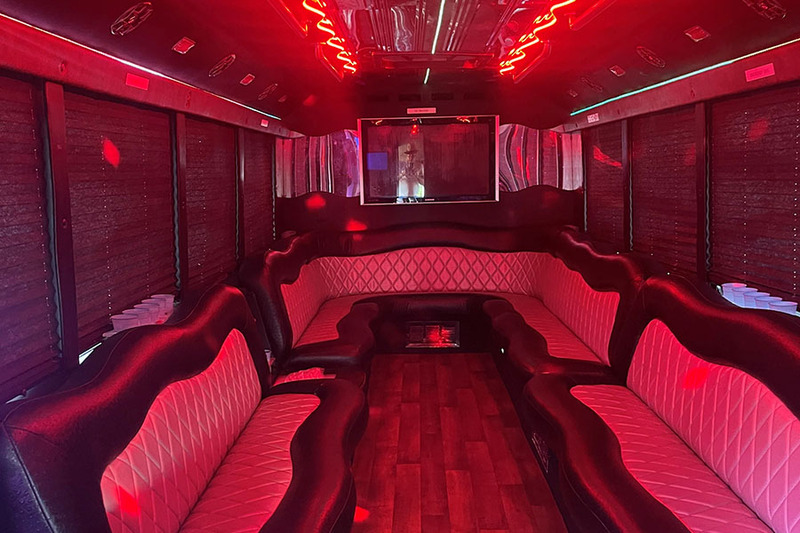 This is literally a club on wheels: you got the huge TV, laser lights, multiple bars, superior sound system, and options for streaming music your phone. 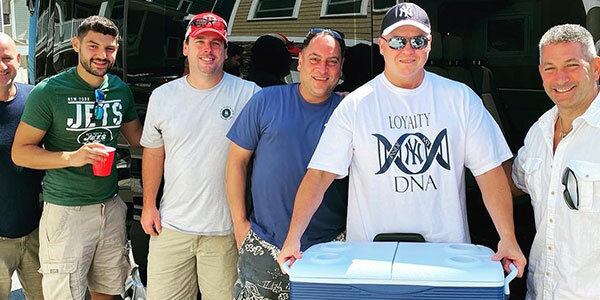 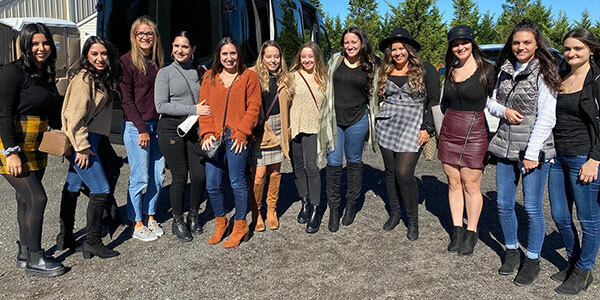 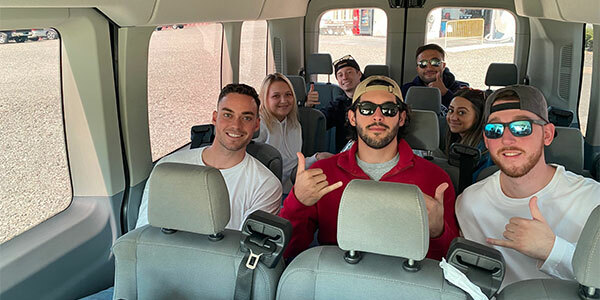 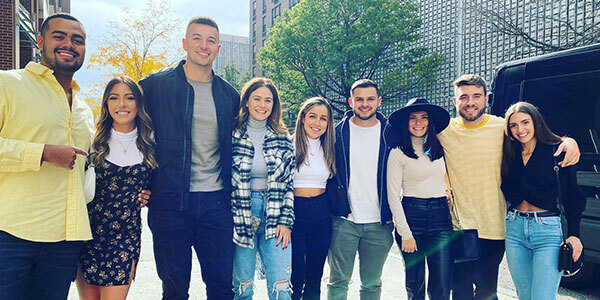 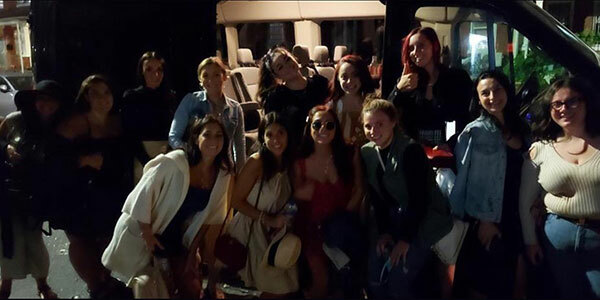 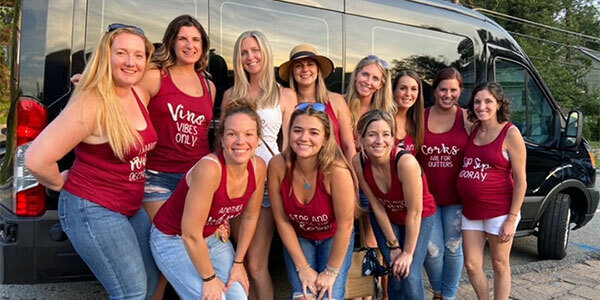 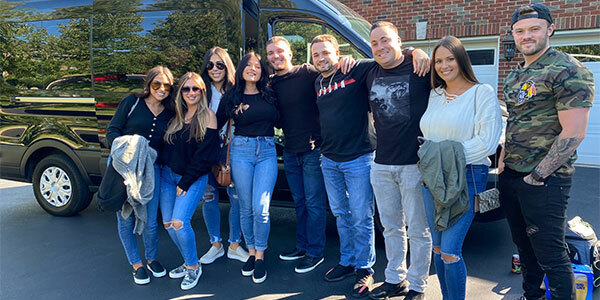 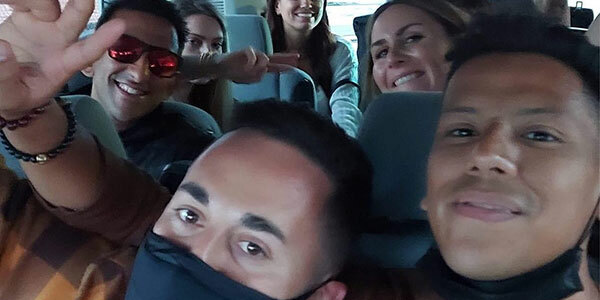 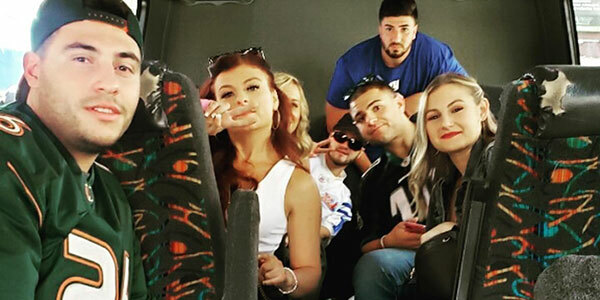 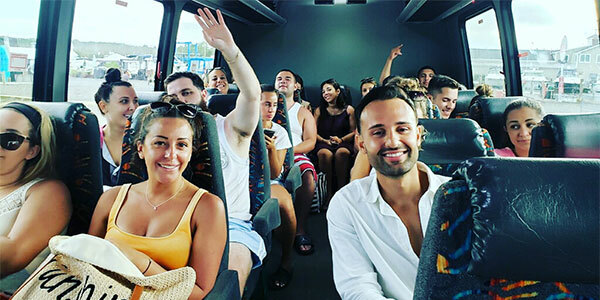 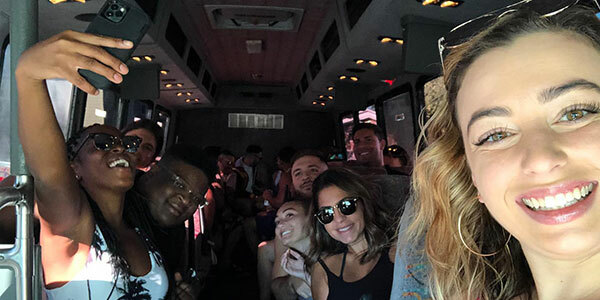 Our buses can accommodate up to 30 people going to concerts, night clubs, games, bachelorette or bachelor parties, proms, weddings, birthdays, or corporate functions. 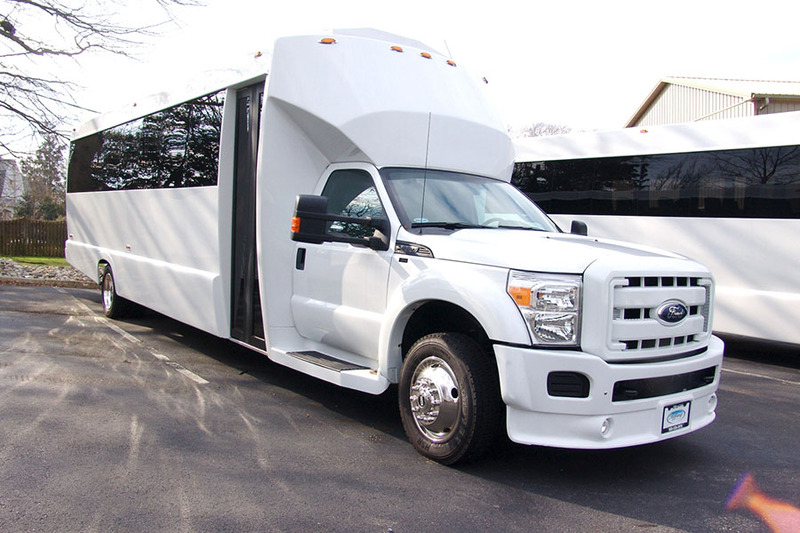 Looking for the perfect vehicle that can accommodate your family and friends? 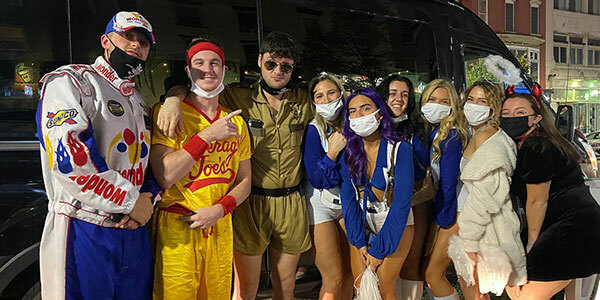 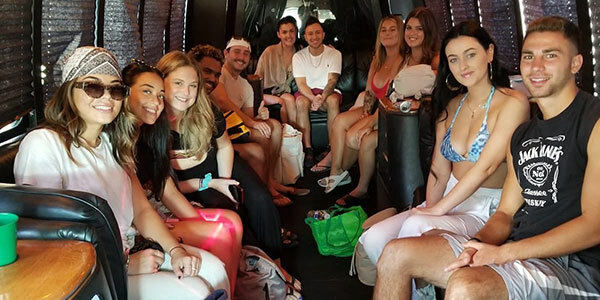 A party bus is the perfect choice. 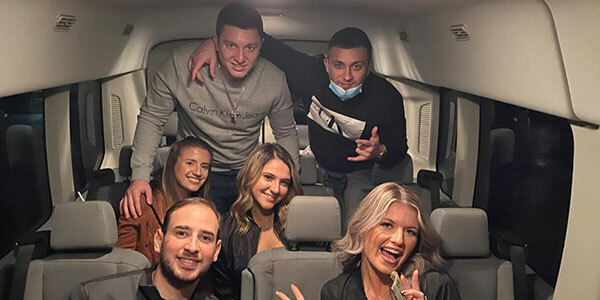 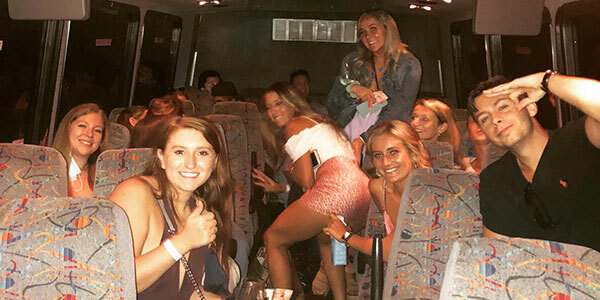 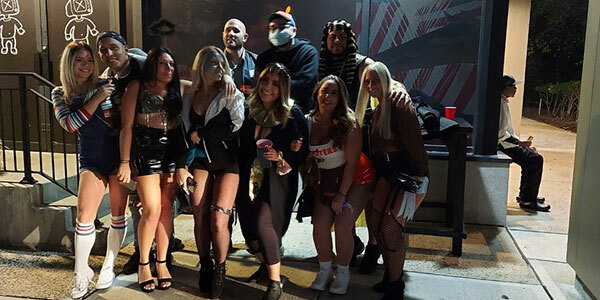 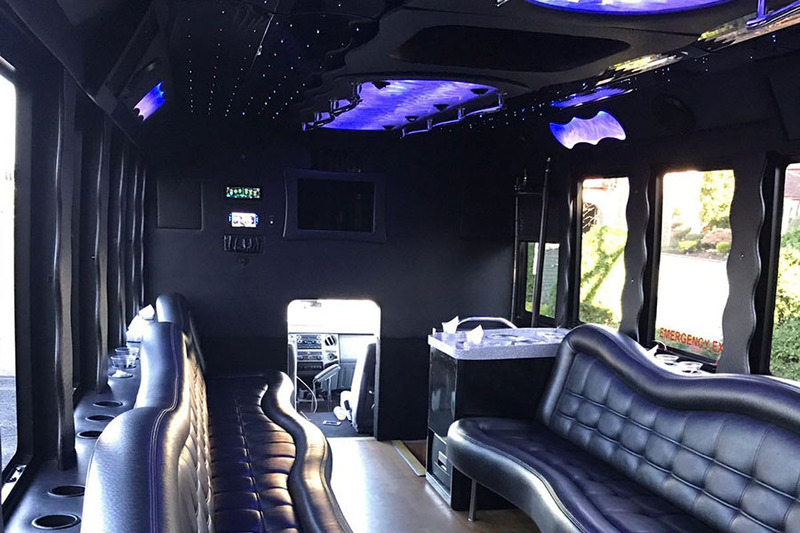 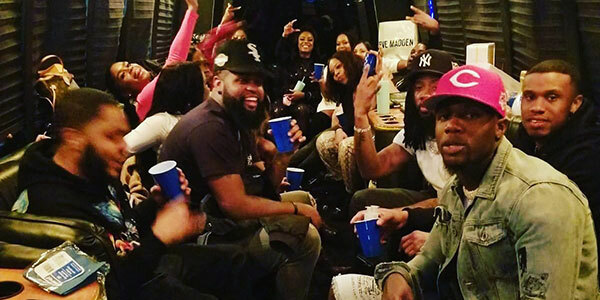 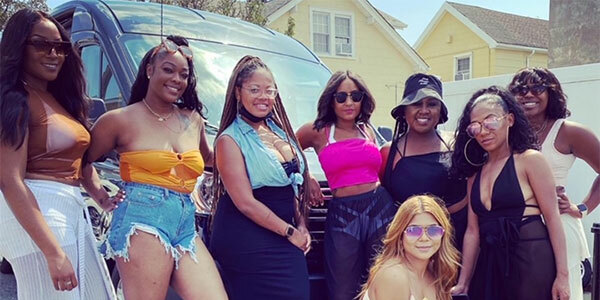 A party bus is like a club but even better because it's on wheels: it has widescreen TV, neon laser lights, and superior sound system complete with chart-topping music. 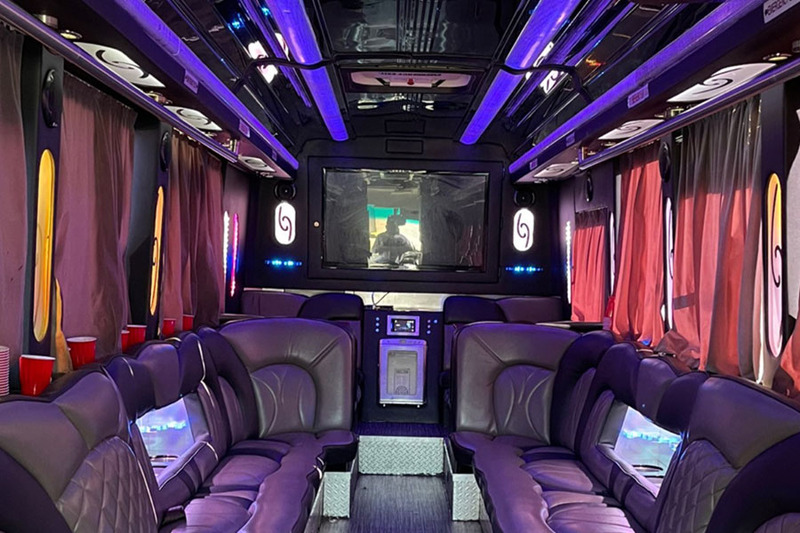 But if you want your music to be personalized, just plug in your iPhone or bring along your CDs. 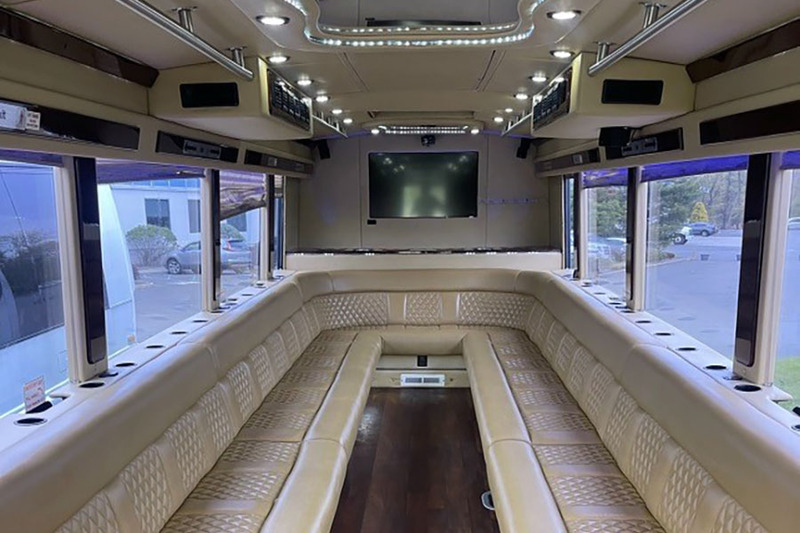 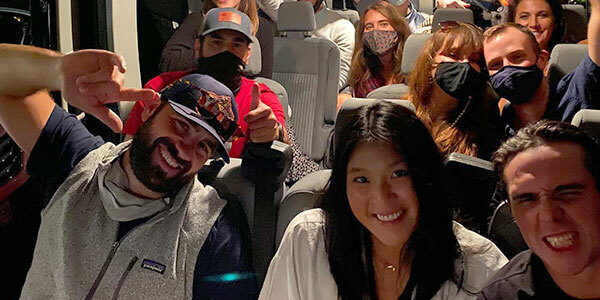 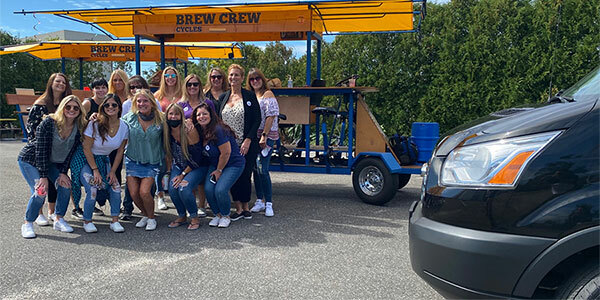 The bus also has multiple bars and plush, wrap-around leather seating so you and your guests can keep the party moving until you reach your destination. 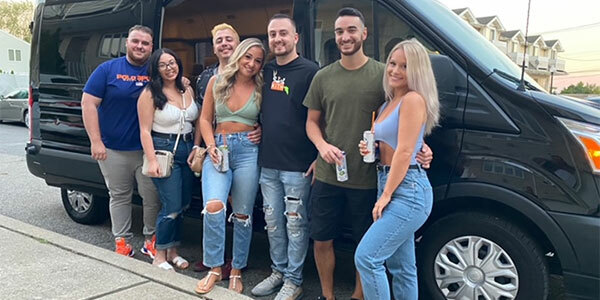 For safe, convenient, and cheap rides for any occasion, look no further than Safe Rides Unlimited. 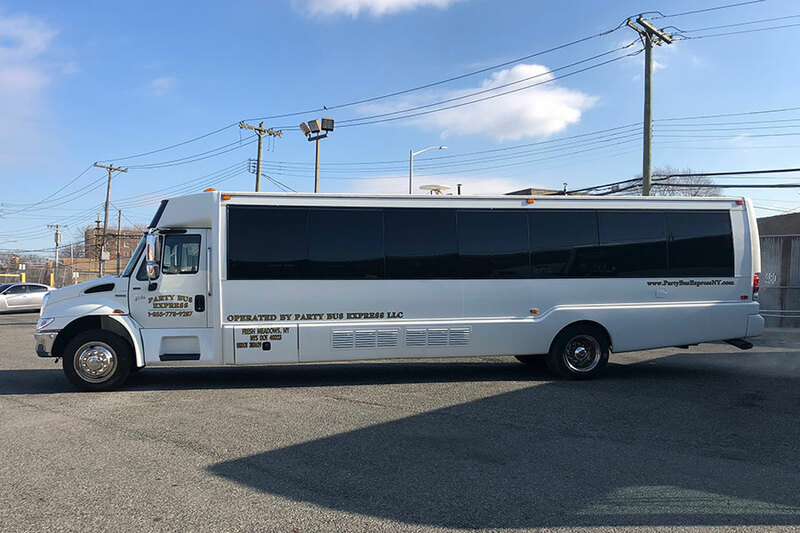 Our reliable transportation service will be ready at your location, on time and every time! 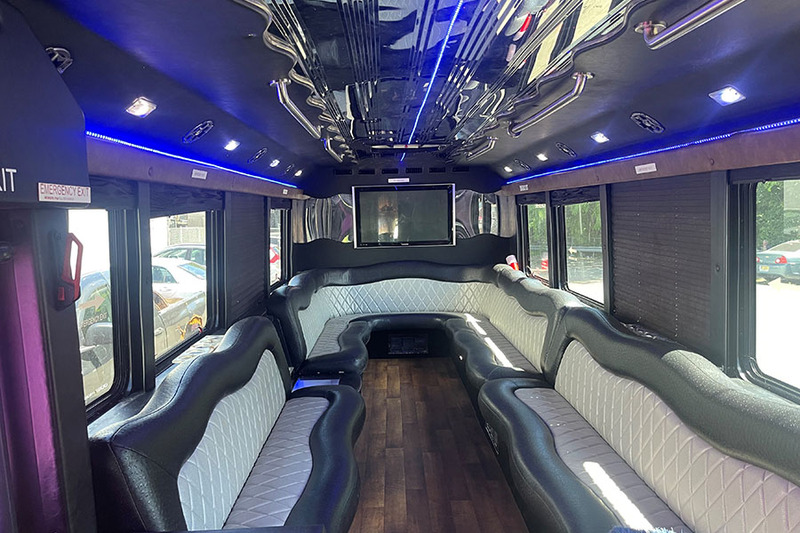 Whether you're celebrating a special occasion or some weekend (or weekday) fun with your friends, Safe Rides Unlimited has a wide selection of stylish and affordable vehicles that will take you anywhere you want to go. 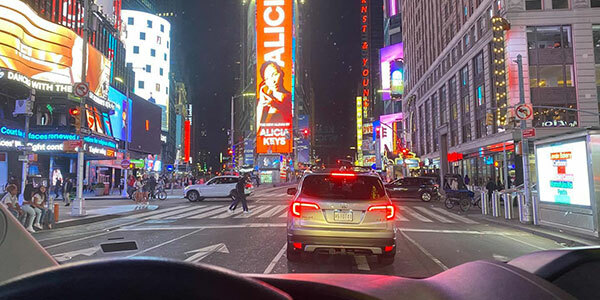 We can pick up and drop you off at any location, and take you to your destination, safely and comfortably. 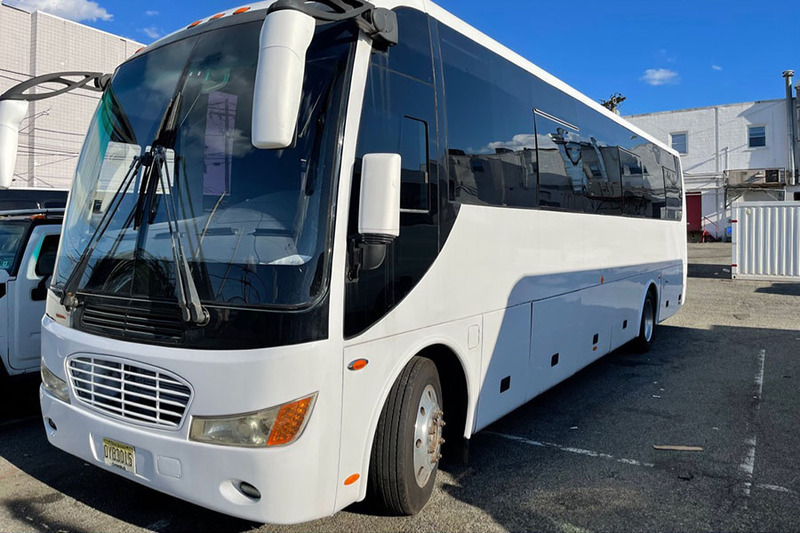 Our buses can accommodate 20, 22, 27, or 30 passengers, making them perfect for special occasions that require seating room for larger groups. 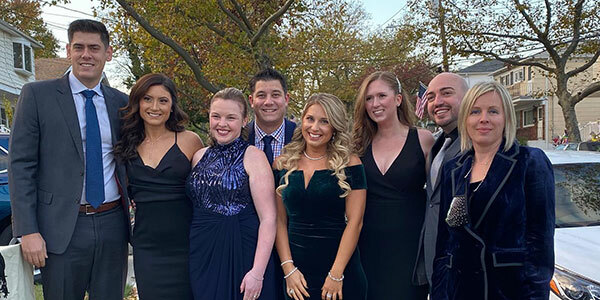 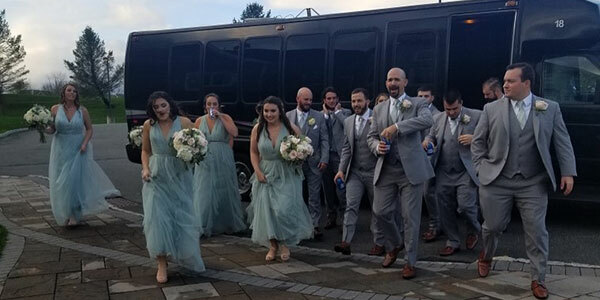 No matter what your event may be, from concerts, games, bachelor or bachelorette parties, and proms, to corporate functions, weddings, and birthdays, you can rent the perfect ride from our large selection of sleek and stylish buses, SUVs, and limos. 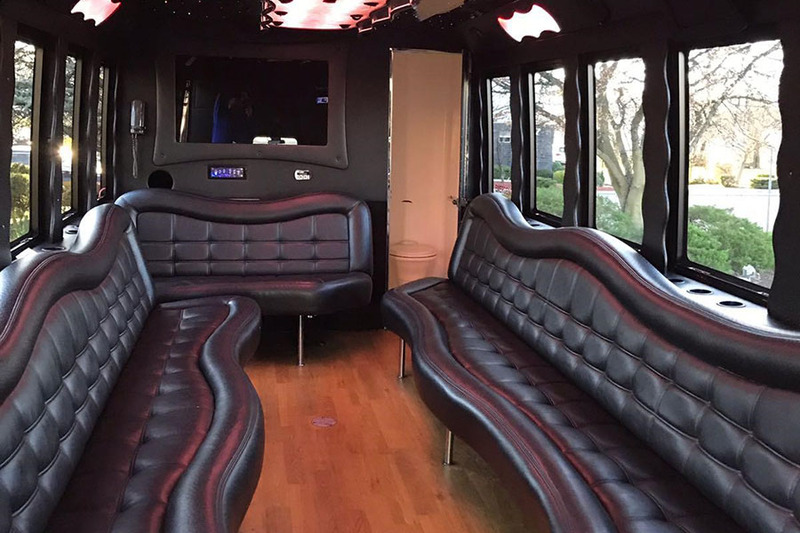 Ensure that your guests will have a safe, comfortable, and enjoyable party experience! 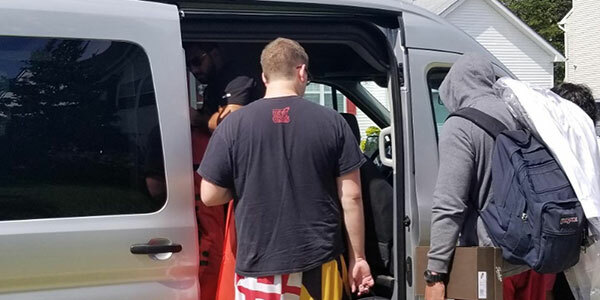 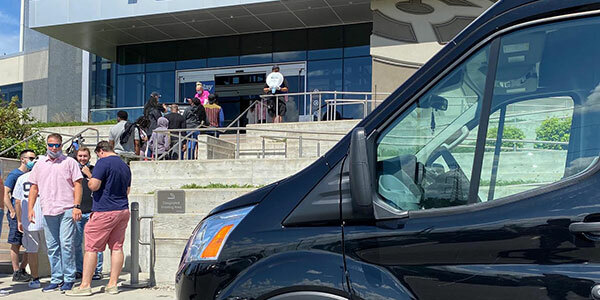 At Safe Rides Unlimited, organizing transportation for your friends and family is no longer a nightmare. 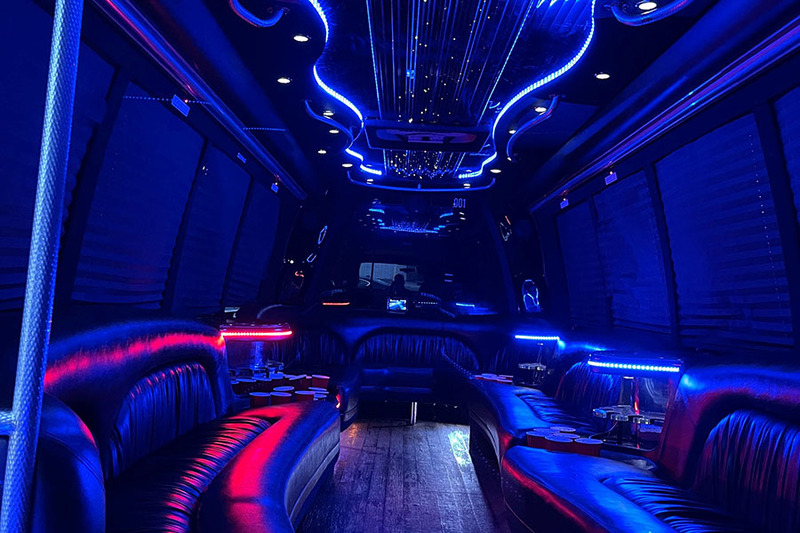 We offer comfortable, safe, and affordable limo and bus rental services in various locations, such as New York, New Jersey, Boston and Los Angeles. 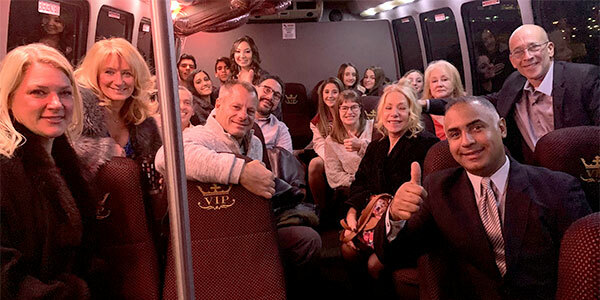 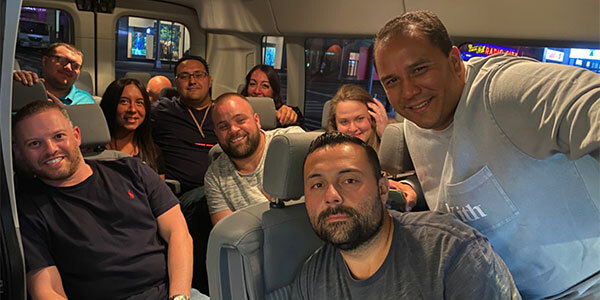 With our unmatched service, luxurious buses, and licensed drivers, you and your guests will not only enjoy the trip but also ensure that your group departs or arrives at the venue without any hassle.